Keisha is using Smore newsletters to spread the word online. grow and meet their NWEA/MAP Goal. be on grade level by the end of the school year. I welcome your thoughts and feedback regarding this article during our planning sessions. A google calendar was shared with you for the purpose of scheduling additional planning time, team teaching times, math workshop times, model lessons and/or classroom observations (not for evaluation purposes). Please feel free to utilize me as an additional resource as you see fit. The fifty subscriptions to DynaMath have arrived for the months of September and October. I will hand deliver them to 2nd - 5th grade Escolares and 3rd - 5th grade core classes early next week. 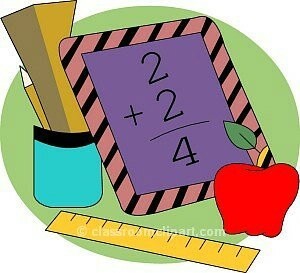 Each class should receive 2 to 4 copies. In addition to the magazines, online access is available. Login information is found below. iPad access will be available as soon as the app is loaded. Timez Attack will begin Monday, October 19th. The days of operation, location and the assigned grade level(s) are listed below. Our book study will officially begin the week of Oct. 25th. 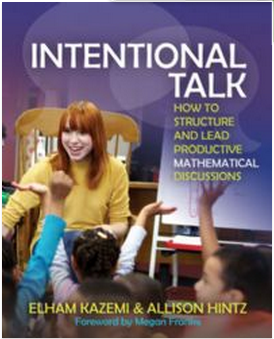 Looking forward to incorporating planned, meaningful, engaging and productive discussions during the math block. 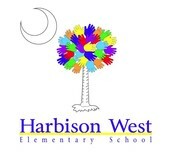 Over the next two weeks, I am planning to come in your classes and enjoy math instruction. Continue as normal and know that I am there to assist as needed. 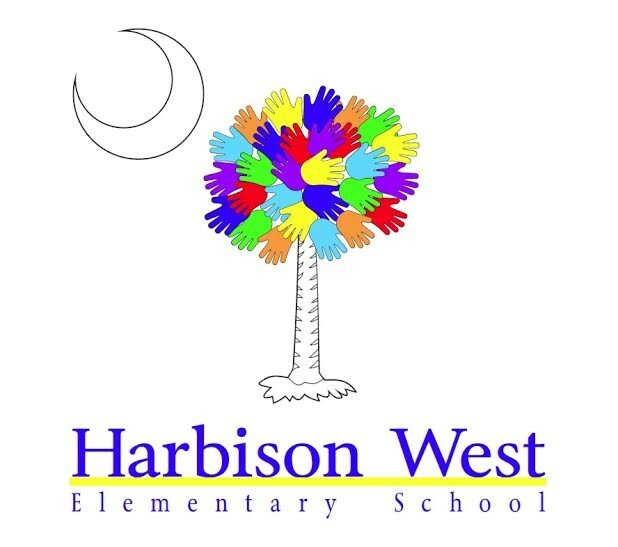 Through a nurturing and engaging environment, Harbison West Elementary provides a strong foundation for success that ensures social, emotional, and academic growth.